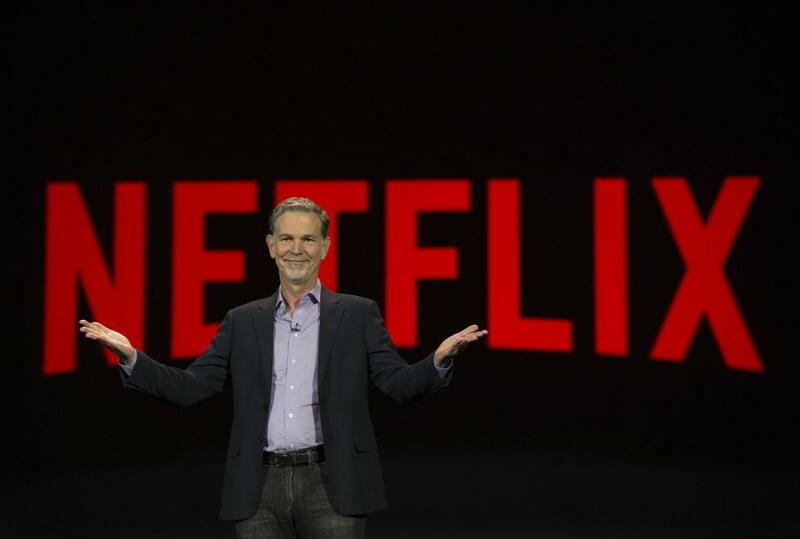 Netflix will open a major production hub in New Mexico that will result in 1,000 production jobs per year and $1 billion over the next 10 years, the company announced Monday. Netflix purchased ABQ Studios, located in Albuquerque's Mesa Del Sol, and will transform the facility into its new hub. The company is already taping the shows, Chambers and Messiah in New Mexico and have plans to bring several more shows to the new facility and other locations around the state. Netflix productions are nothing new to New Mexico. The state has previously hosted productions of Godless, The Ridiculous Six and Longmire. Netflix will receive $10 million in funding through the state's Local Economic Development Act and an additional $4.5 million from the City of Albuquerque via a local LEDA funding initiative. Republican Gov. Susana Martinez said it will be an "honor" to welcome Netflix to New Mexico. "After years of hard work to cut taxes and make New Mexico business-friendly, we're seeing incredible results," Martinez said. "Now, New Mexico is leading the nation in economic growth and lowering unemployment and we've brought the world's leading internet entertainment service, Netflix, to our state." "Our experience producing shows and films in New Mexico inspired us to jump at the chance to establish a new production hub here," Ty Warren, vice president, physical production for Netflix, said in a statement. New Mexico is the latest location for a Netflix production hub. In July, the company announced it will open its first European hub, which will be located in Madrid.